Lying on the sofa on a lazy weekend? Sluggish about having to get up and use multiple remote controls to switch on and off the TV, speakers etc? Frustrated about using ten different remote controls for ten devices? Isn’t it cool to control your computer with your TV’s or AV receiver’s remote control? Let’s make life easy with one remote control. Control your TV, DVD, AV Receiver, computer/laptop with just one remote control! Make this happen with HDMI CEC. HDMI is an audio/video interface for transferring uncompressed digital audio/video data between the HDMI-compliant devices. CEC (Consumer Electronics Control) is an optional HDMI feature that allows the user to operate multiple HDMI-connected devices with just one remote control. But not many consumers know about HDMI-CEC feature even though it may already be enabled on a device. For example, you can use your TV’s remote control to control TV, computer, DVD, AV Receiver and other. CEC-enabled devices can also control each other without user intervention, for example, when you power off your TV, it can power off other components if it’s connected through HDMI. It is possible to command and control up-to ten CEC-enabled devices that are connected to HDMI. 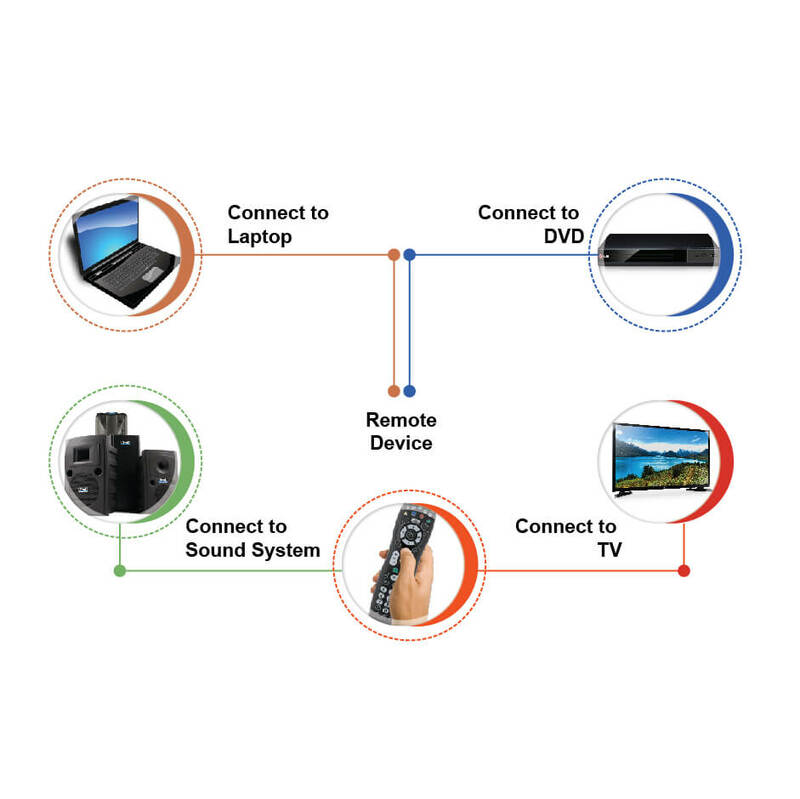 HDMI-CEC uses a one-wire bidirectional serial bus that uses the AV link protocol to perform remote control functions. It’s a single shared bus or a one-wire bus (pin 13) that is directly connected between all HDMI ports on an HDMI system, which allows products to pass the messages to one another. People have difficulty with how/when/why to set up these devices in order to use them as HDMI systems are comprised of various/separate components, which are not always easy to configure and operate thus making the setup more complex. To make it more user-friendly the CEC is used. CEC uses signal routing to allow devices to be configured across a system rather than just point-to-point. For example, one touch play. When you insert a disc into your disc player, and press play, it commands the TV to switch to the HDMI input that the player is connected to, which greatly simplifies the user experience. Request – Asking another device(s) to take action or to give information (e.g. asking a device to play, switch sources, or request a device’s physical address). 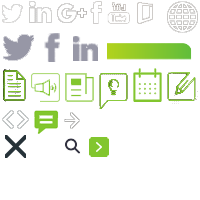 Informative – Status messages and messages describing where a device is in a network (e.g. report physical address, report vendor ID). Directed – Message sent to a single CEC device. Broadcast – Sent to all devices in the CEC network. The main objective of the project is to make a communication with HDMI devices through UART. The UART signal is connected to MSP430 (ez430 f2013). And the codes are written in C Language in IAR IDE. ‘C’ is the place where the Microcontroller i.e. 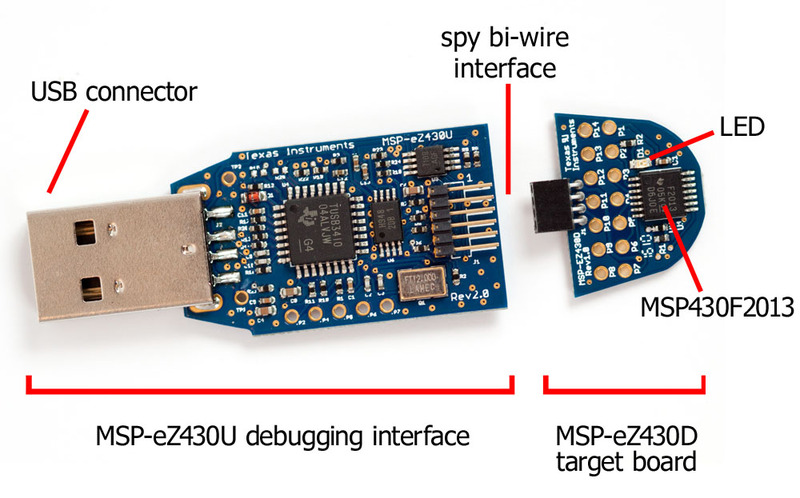 the MSP430 (ex430 f2013) is connected. 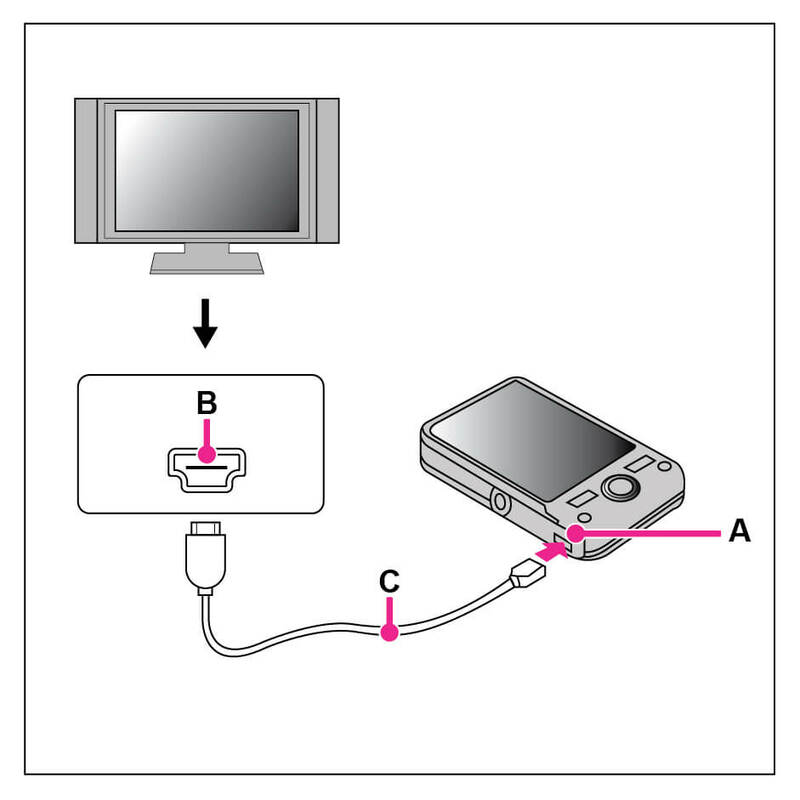 A is the product and A & B are connected through HDMI Cable. The CEC of the HDMI is connected to the microcontroller. The input from the microcontroller via UART (for example keyboard) is given and the content are displayed on the TV. As HDMI is uncompressed, whatever the signals which we send are received through the HDMI CEC wire. This technique can similarly be deployed in the one remote project just by connecting ‘n’ of HDMI CEC devices. Supposing say one wants to connect DVR, TV, Laptop, and Speaker all these can be accessed by one remote or keyboard. hdminSource();//HDMI HOT PLUG DETECTION IF U WANT TO USE U CAN USE OTHERWISE COMMENT THIS.